Guys, we all know how pleasant and efficient it is to learn the language through movies or TV series. 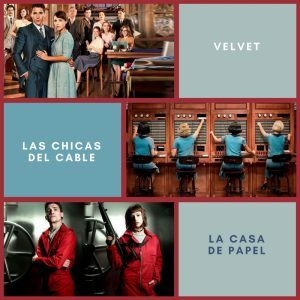 Check out a shortlist of Spanish TV series we made for you. Enjoy! Aaaand, we remind you about our movie sessions every otherMonday at 16:00? ?